Opening a new restaurant is a huge undertaking, no matter how much experience you have under your chef coat. 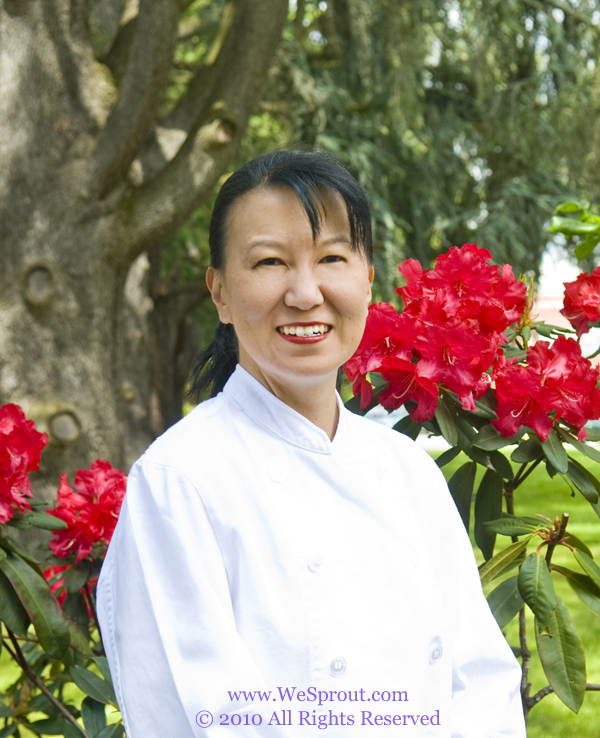 Chef Lisa Nakamura is a seasoned pro, with a resume that includes The French Laundry and The Herbfarm, she is no stranger to perfection. 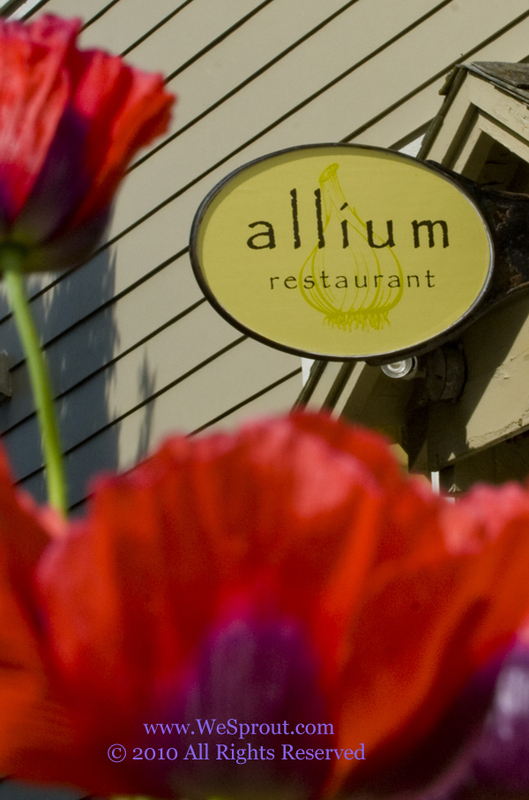 Her newest venture is near and dear to her heart, Allium, her own dream, is on Washington’s Orcas Island in the hamlet of Eastsound. Lisa knows some things besides mise en place and the freshest ingredients are just as important to her restaurant’s success. 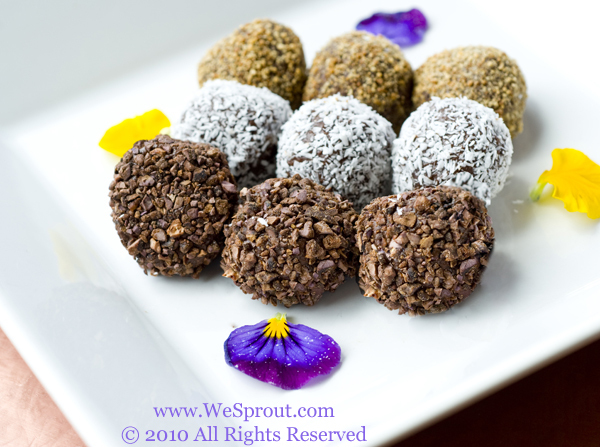 Her partnership with WeSprout was paramount in realizing the fruition of her dreams. Our team of experienced restaurant web designers. food photographers, and social media experts knew exactly what needed to be done to get her business off the ground quickly and help drive clients to her restaurant. Her website is search engine optimized to give her target audience the ability to find her with the touch of just a few buttons. With the built-in content management system, she can change her menu daily to give her diners the most up to date information. This also gives her site an extra boost in searches because the more you update your site the more the search engines love it! 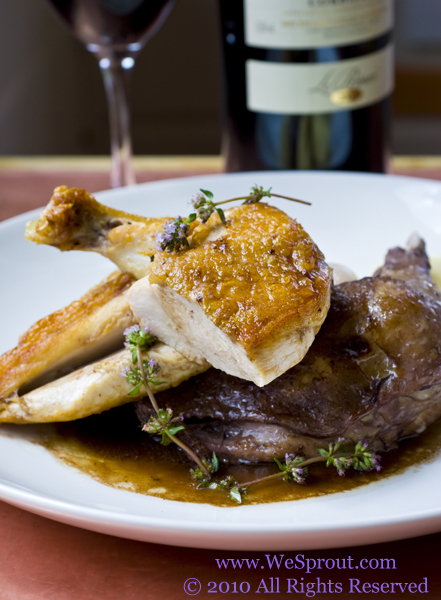 We were the lucky ones when it came to food photography with this shoot. The food is just as delicious as it looks. We probably should have taken pictures of the plates after the shoot was officially over, as well. The pictures speak for themselves. 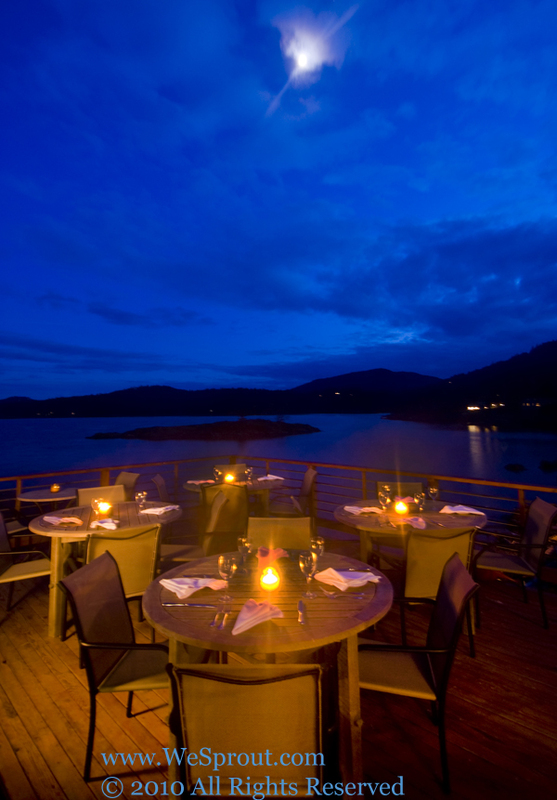 Lisa managed to open on schedule and has capitalized on her website, social media, and print media to make her restaurant one of the most sought after reservations in the greater Seattle area. Congratulations on a delicious first year! 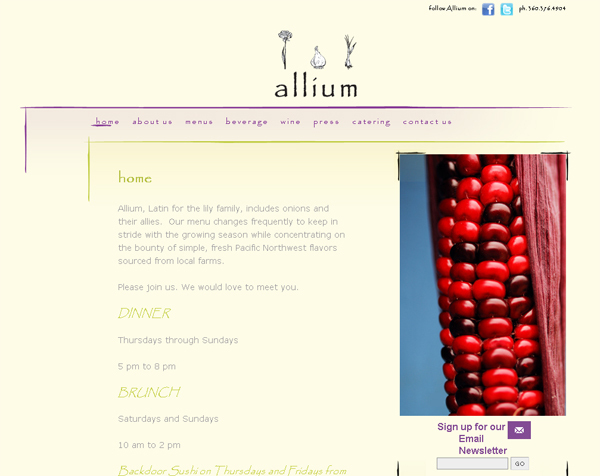 Allium restaurant’s website integrates social media, email marketing, search engine optimization, and a sharing widget which allows users to easily pass on the pages to over 50 sites. This approach leverages the best of Internet marketing efforts in an easy-to-use and easy-to-implement manner. The traffic results speak for themselves. Lisa had over 4,500 website visitors in the first month and maintained these high levels consistently.